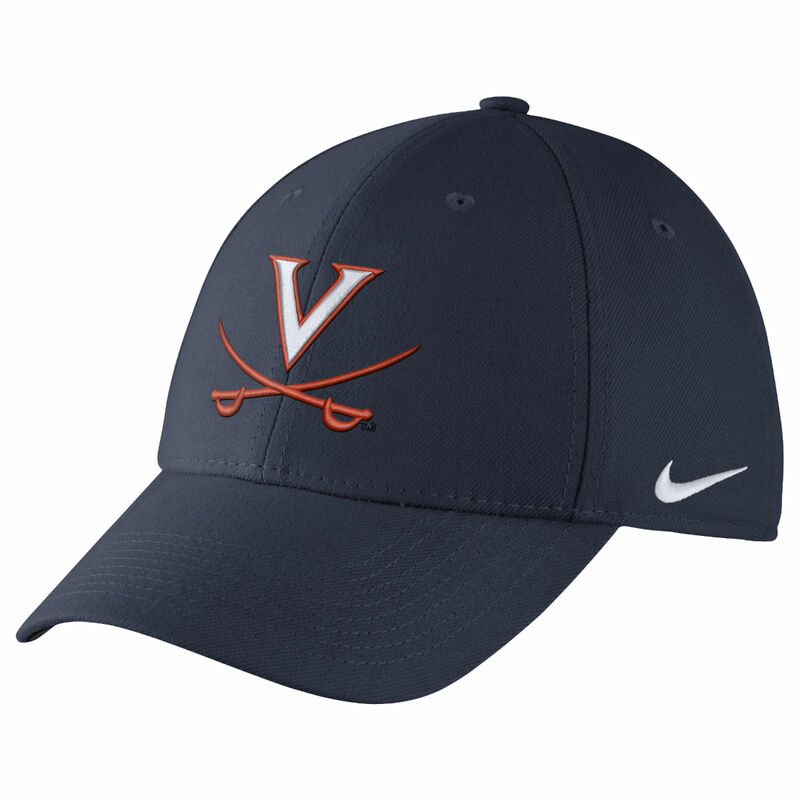 This Swoosh Flex cap is built in Dri-FIT wool with classic structuring. 3D embroidery center front with high density Swoosh design trademark on left side panel. Direct embroidery at center back. This cap features a Dri-FIT terry sweatband.